Many freelance writers aspire to break into print, particularly magazines. 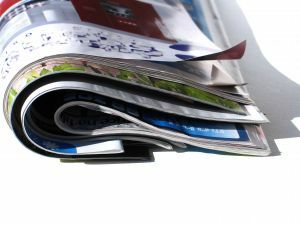 Magazine markets and guidelines offer tips for pitching and querying, payment details and editorial contact information. The problem with magazine markets is how often they change. Editors move on, guidelines are updated, payments go up and down. The Writer’s Market, which updates annually and lists editor information and guidelines for querying, is an important resource for anyone wishing to break into print. Not all websites with magazine market lists update as often. However, that doesn’t mean they’re a wash. What follows is a list of places to find markets online. Though some aren’t regularly updated, they might offer good information for researching your favorite markets. Writer’s Market – The online version of the popular market listing reference, Writer’s Market boasts hundrds of markets that are regularly updated. It’s not only magazines, either. The Writer’s Market also lists book publishers, literary agents, poetry markets and so much more. Well worth the subscription price. Funds for Writers – Hope C. Clark has been championing for writers for years. Her Funds for Writers offers grants, contests and writing markets every week. Sign up for her newsletter to receive markets right to your door. Absolute Write – The Absolute Write Water Cooler has a nice list of markets in their “Mastheads” section. Absolute Write also has a list of markets but it’s in desperate need of updating. Market List – A very long alphabetical list of markets. Not sure how often it’s updated and some listings don’t have much in the way of information. Writing for Dollars – A searchable database of magazine markets. Not updated often but still useful. Writer’s Write – Lists over 600 markets, both online and offline. Also has a searchable database. About Freelance Writing – Anne Wayman lists a few markets with a thrice-weekly job listings. Peter’s Place of Freelance Journalism – A FreeWeb hosted site lists many American markets. 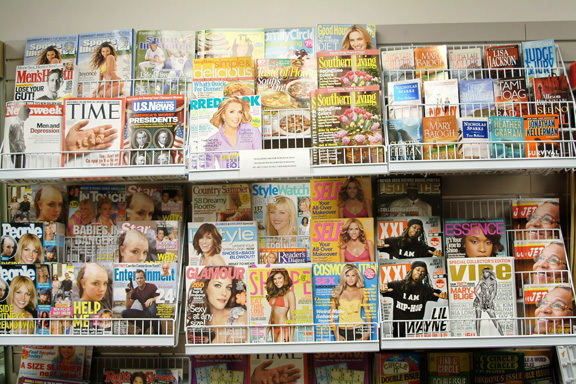 Freelance Writing – An extensive lists of magazine markets. Not updated very often. Random House – Not a list of guidelines, but a list of literary magazines that accept submissions. Science Fiction and Fantasy Writers of America – Links to guidelines for Science Fiction and Fantasy magazines. Sunoasis – Lists magazine markets and freelance writing leads on a regular basis. Utmost Christian Writers – Features a list of Christian markets. Kid Magazine Writers – Offers a list of children’s markets. The Writer’s Federation of Nova Scotia – Lists Canadian and international markets.